Dr Jengo's World: More Mortal Kombat teases and reveals from PCS Collectibles! 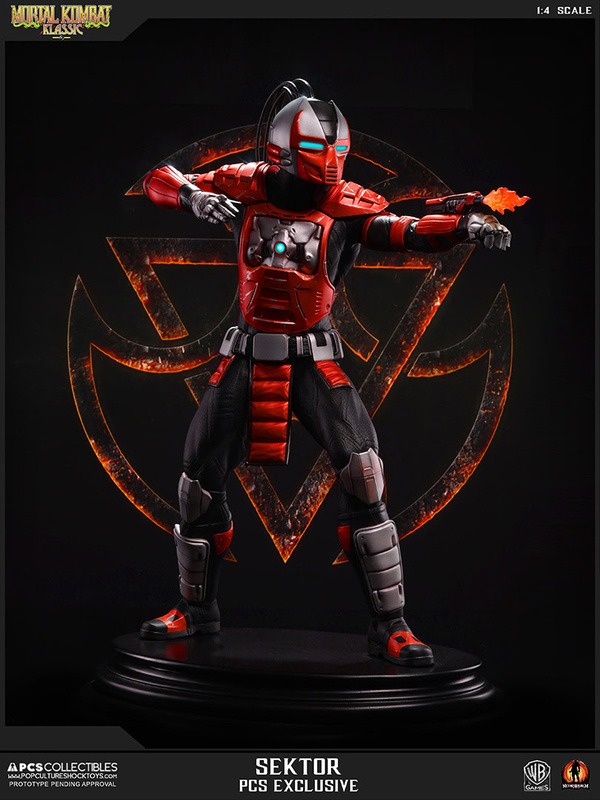 More Mortal Kombat teases and reveals from PCS Collectibles! 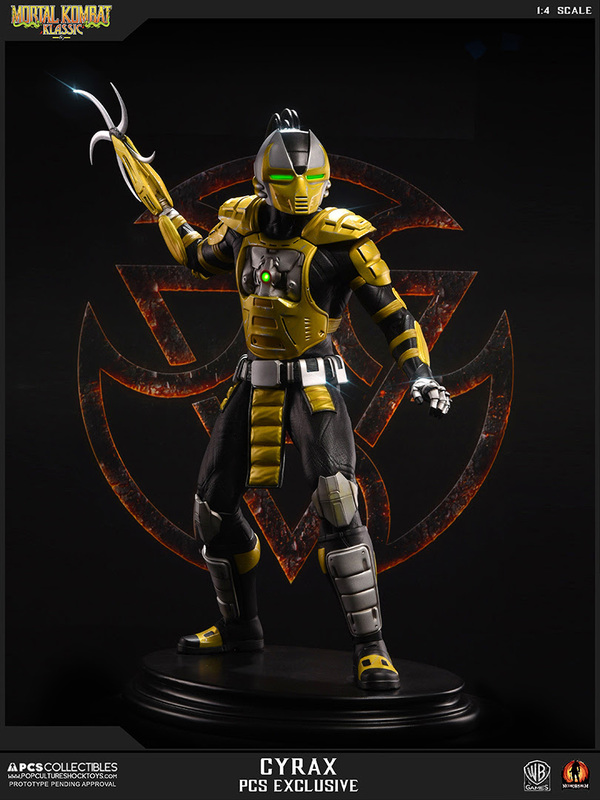 Just last week, we saw the official announcement and reveal of 1/4 Klassic Cyrax.. In last night's PCS newsletter, fans were shown these images.. Looking real good with LED features on the eyes and chests. My only complaint is about Sektor not being flipped the other way so that he can be displayed in a versus position to Cyrax. PCS did it before.. with the Klassic Ninjas facing each other so was expecting to see a similar treatment for the Cyborgs so have to say I'm a little disappointed with the Cyborgs all facing the same direction. However, the LED light up features will have to make up for the disappointment. I'm confident that it will look just as cool in person. 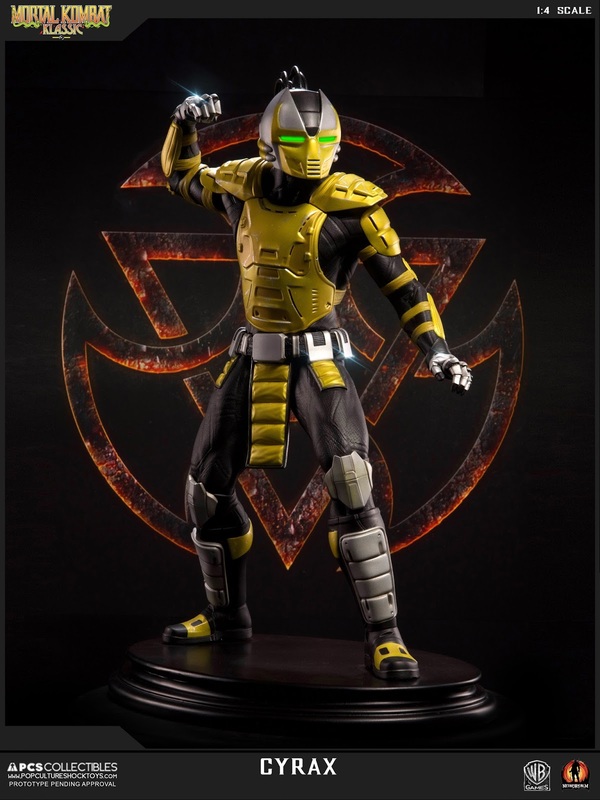 All versions will be up for pre-order on June 13 with the Standard Cyrax priced at USD$399.99 and the EX versions at USD$409.99 each. Up to 12% in discounts will be offered, depending on the Payment Plan options you choose. 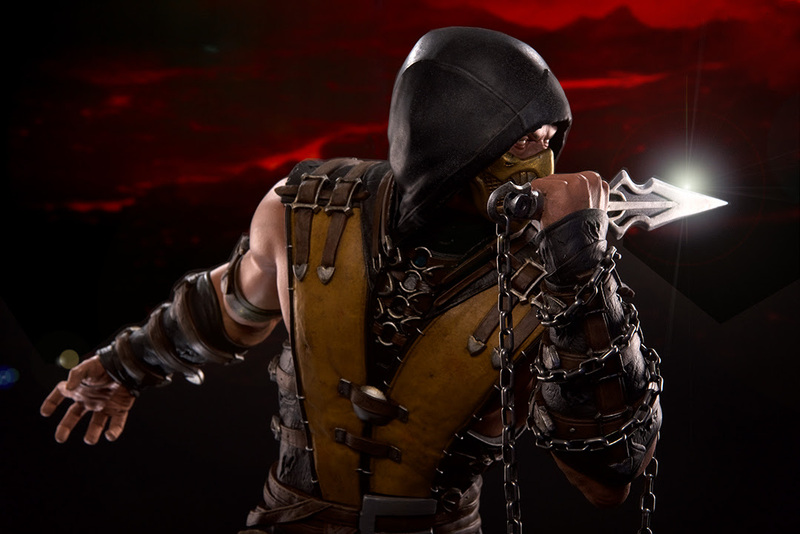 Also shown in the PCS newsletter was the Mortal Kombat X 1/4 Scorpion in a more close-up look..
Just simply amazing.. Wonder when the variations will show up! 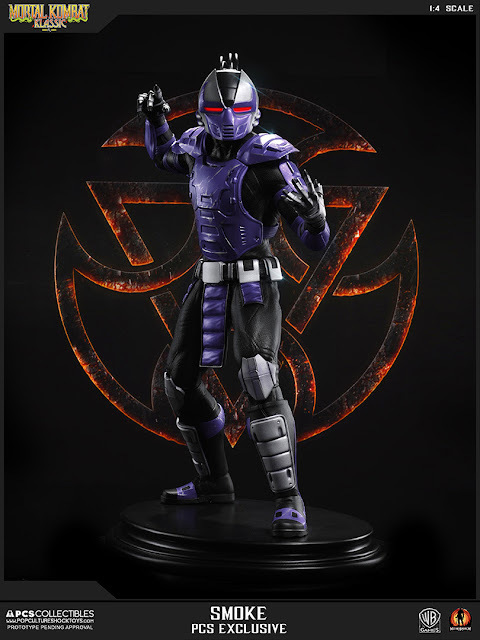 As for future MKX pieces, not to fear.. the line is going strong.. In my last PCS update, this is what the MKX future looked like..
"Sub-Zero and D'vorah have also been teased as WIPs but I'm not sure who the other 3 are. Shinnok, Ermac, Reptile, Kung Lao, Takashi & Tremor are just some on my want list, so 3 is definitely not enough!" Jerry just hinted what the 4th could be..
That's Tremor my friends.. Tremor! This guy's a beast! 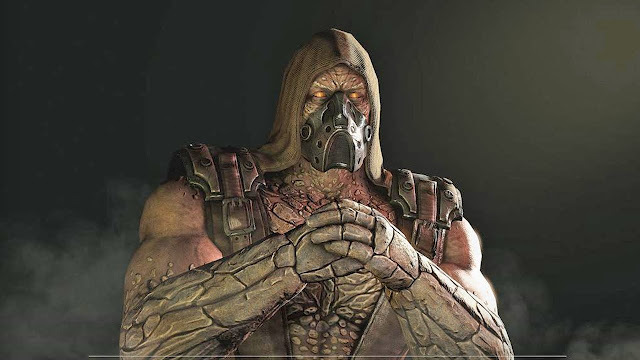 It's going to be a long time from now but I'm already imagining him beside the rest of the Mortal Kombat X statues. Gonna be a big year for Mortal Kombat fans and I'm not talking just about PCS Collectibles..